Reaching out to China’s booming tourism market will be a priority for Hawaii Governor Neil Abercrombie during the three-day China-US Governors Forum in Beijing. 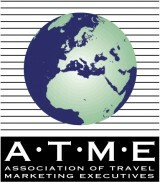 Hawaii Tourism Authority (HTA) President Mike McCartney and other tourism officials will join Abercrombie – on his inaugural trip to Asia – at the forum on Oct. 19, 2011. A good relationship between China and the United States will not only stimulate Hawaii’s economy but also promote cultural understanding, Abercrombie said. Hawaii already has sister-state relationships with Guangdong and Hainan provinces. “Chinese culture and traditions have long since become intertwined into our own local culture, building on Hawaii’s longstanding and very special relationship with China,” Abercrombie said. Guam Governor Eddie Baza Calvo, who will also attend the forum, is also interested in promoting the US territory as a travel destination for Chinese people. At the US-China Governors Forum in Salt Lake City in February, he discussed with Zhejiang Party Secretary Zhao Hongzhu the potential for increased tourism from China if a visa waiver program is approved. “US governors and the (Barack) Obama administration understand how critical it is for the nation to build economic alliances with China,” Calvo said. Zhao told Calvo he intends to encourage residents of his populous province to visit Guam, according to Calvo. Zhao mentioned that many Zhejiang residents currently vacation in Singapore, which is a six-hour flight, whereas the flight to Guam is only four hours. 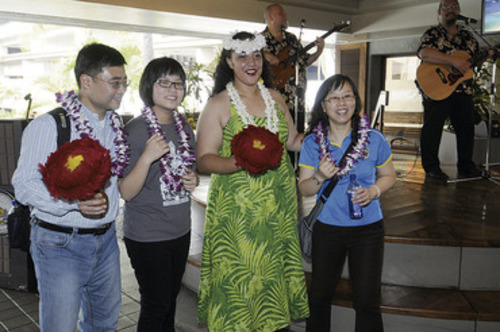 The number of Chinese tourists in Hawaii has jumped significantly since the signing of the 2007 Memorandum of Understanding between the US and China to allow Chinese vacationers to visit the country. HTA, Hawaii’s state tourism agency, projects a total of 91,000 Chinese visitors to Hawaii this year, a 37 percent increase over last year. The average Chinese tourist spends $349 per person each day, according to data compiled by HTA, whereas Japanese visitors spend an average of $261 each day. Hawaii’s Department of Business, Economic Development & Tourism forecasts the number of Chinese visitors to Hawaii will increase annually by 20 percent from 2012 to 2014. 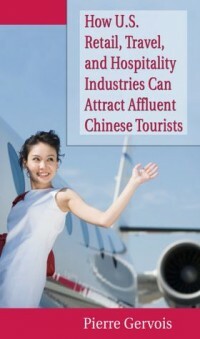 By 2014, Hawaii will have 140,000 Chinese visitors a year. At the upcoming three-day forum, McCartney will join Abercrombie for a meeting with Shao Qiwei, director of China’s National Tourism Administration. The two will also meet officials from China Eastern Airlines and the US embassy, as well as representatives from the airline and travel industries. HTA works closely with its overseas contractor Hawaii Tourism China, which has offices in Shanghai and Beijing, to promote Hawaii to Chinese travelers as a vacation and business destination, according to McCartney. In August, China Eastern Airlines launched its first direct, nonstop flight between Shanghai and Honolulu, the first twice-a-week flight connecting China and Hawaii. HTA estimates that this regularly scheduled flight, on Tuesdays and Fridays, will provide the state with $60 million in annual visitor expenditures. Before traveling to the US, Chinese travelers are required to obtain a tourist visa. When the Visa Waiver Program was introduced for tourists from South Korea in 2008, the number of travelers from South Korea to Hawaii increased significantly, according to McCartney. McCartney said the state has been working hard to support efforts that could help expedite the process for obtaining travel visas. “We understand the visa process for Chinese visitors is long, and we hope to ease it,” McCartney said.